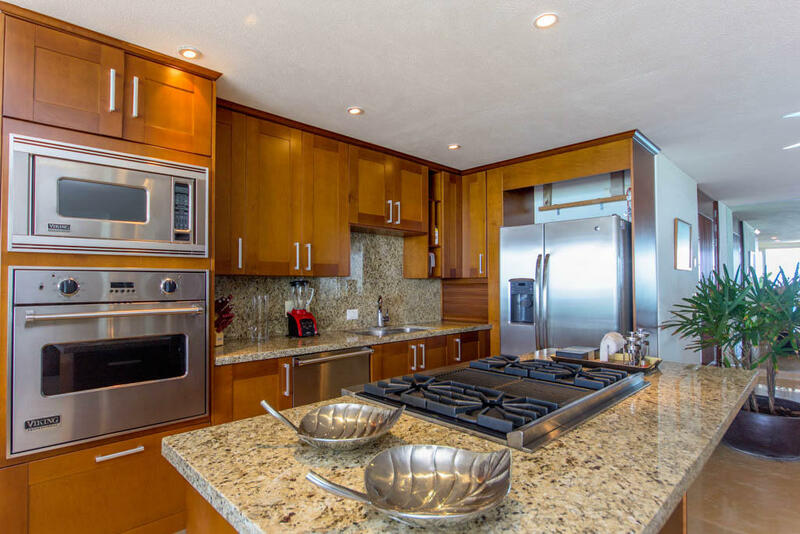 This 3 bedroom 3.5 bath 3350 ft2 residence includes top of the line appliances a roomy kitchen great deck dining area overlooking the bay and famous Marieta Islands. 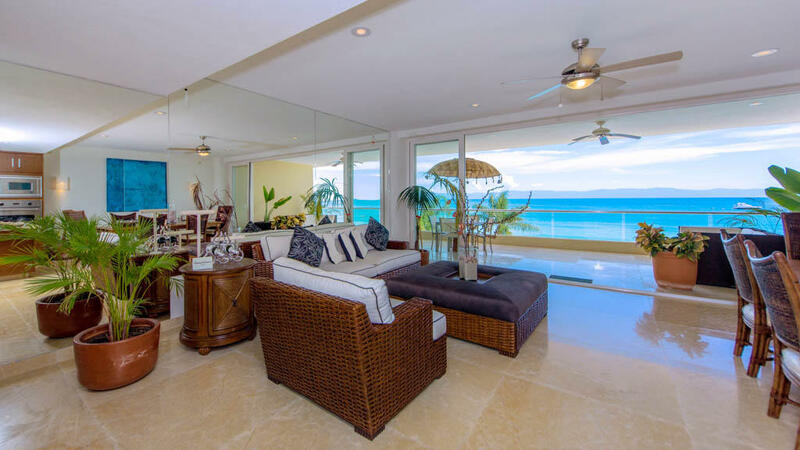 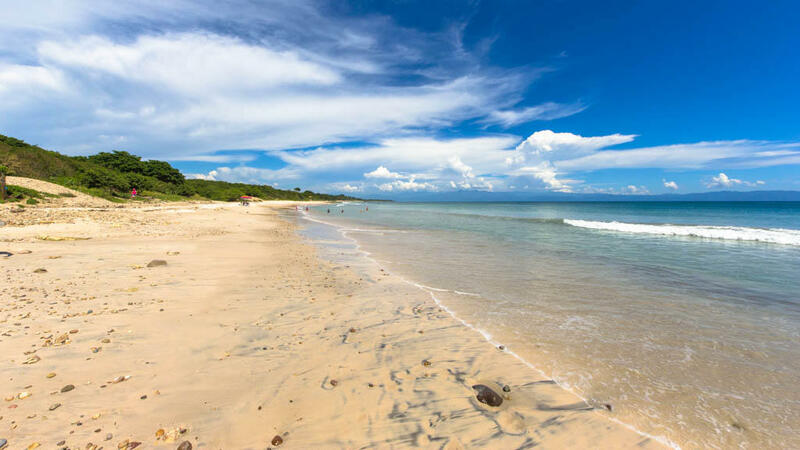 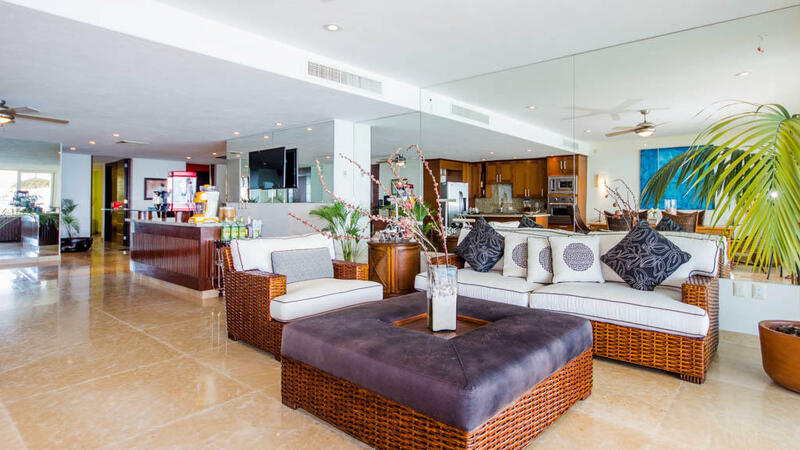 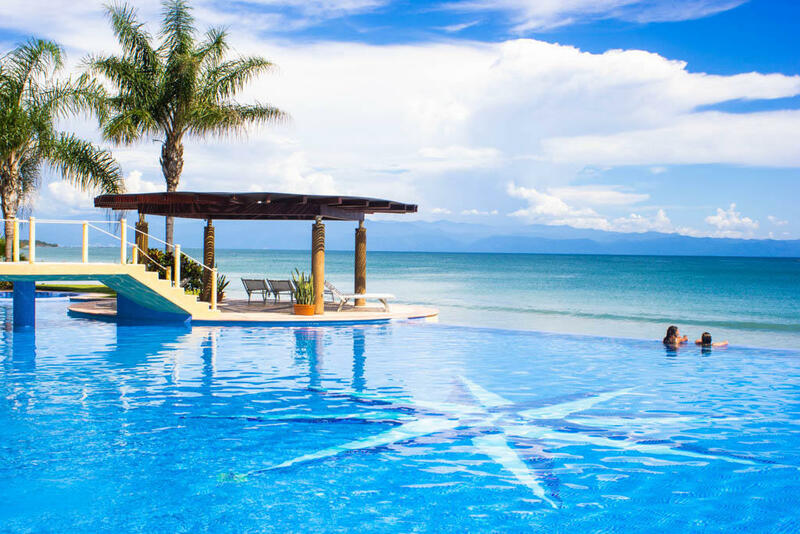 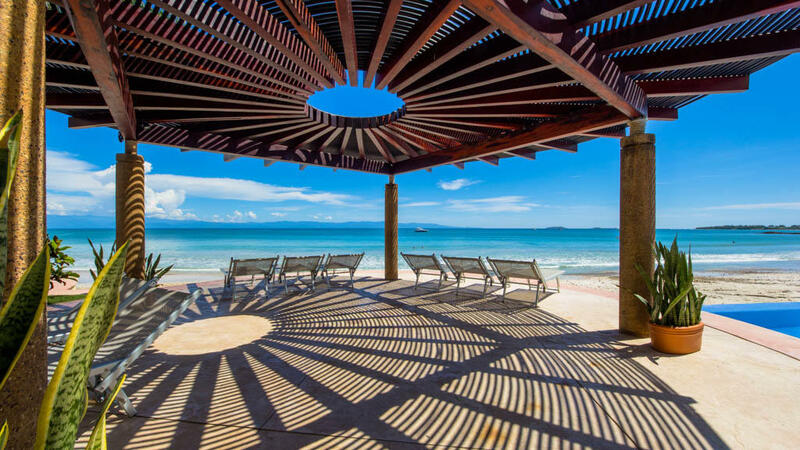 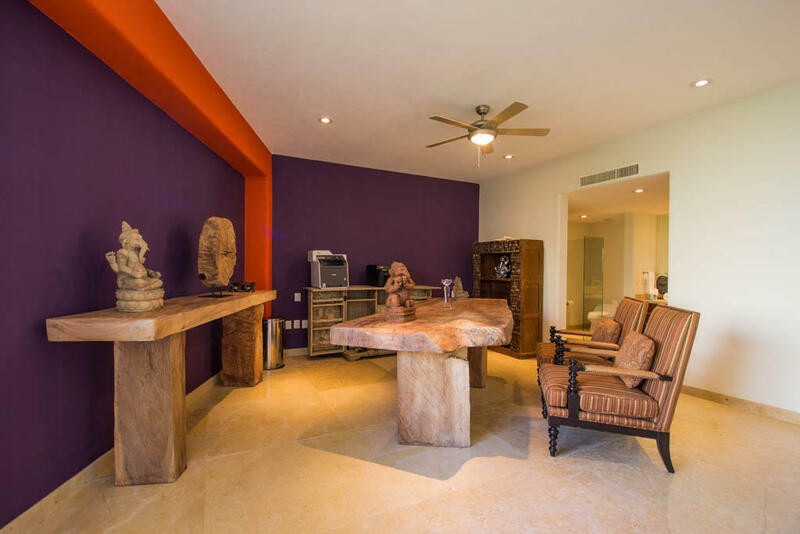 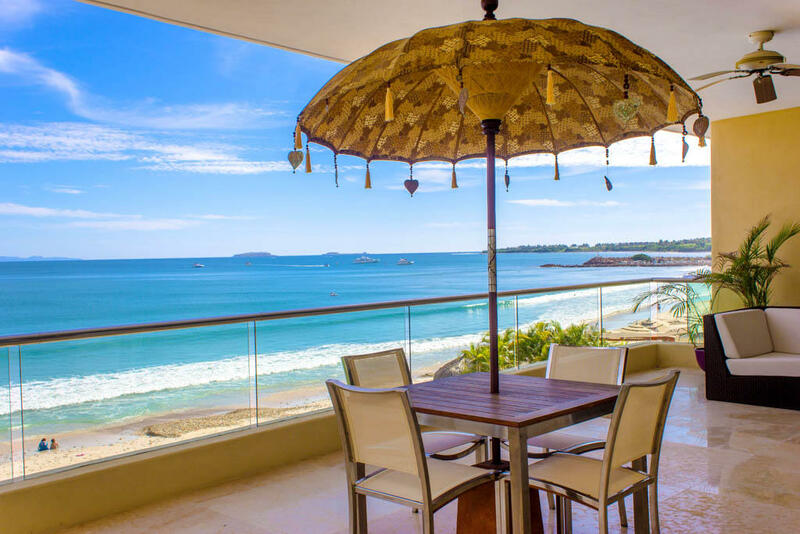 LOCATED ON THE NICEST BEACH IN THE PUNTA DE MITA AREA ALONG WITH THE DREAM VILLAS OF RANCHOS, A RESIDENTIAL ROW OF EXCLUSIVE BEACH FRONT ESTATES WITHIN THE PUNTA MITA RESORT, THEN BEYOND THE ROW OF OLD AND NEW RESTAURANTS AND SHOPS. 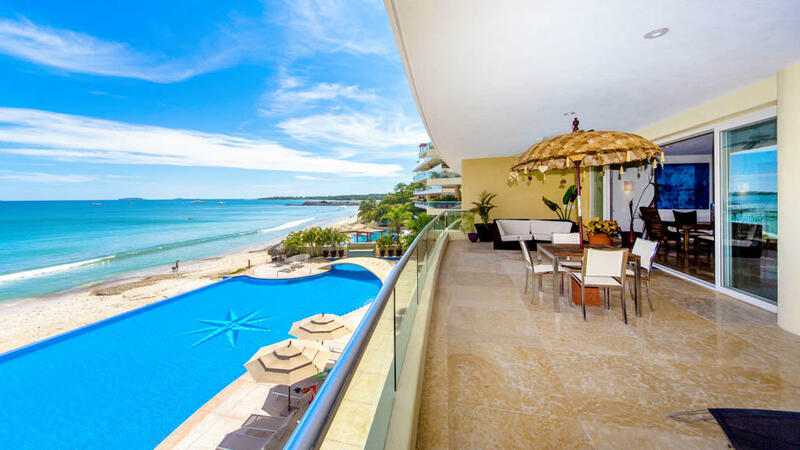 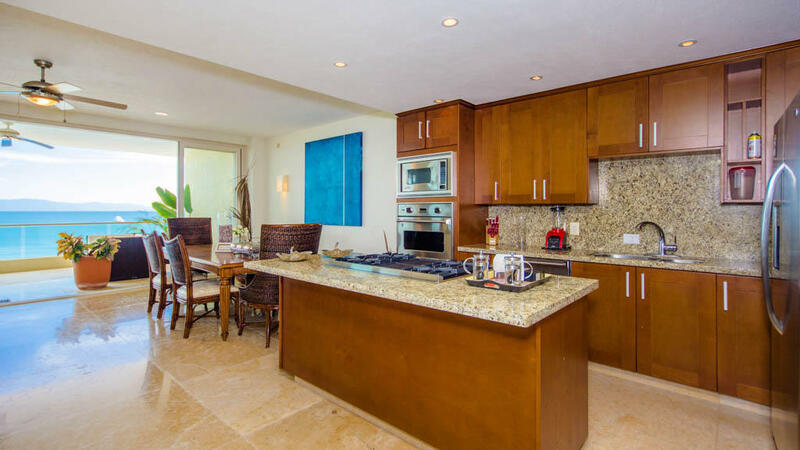 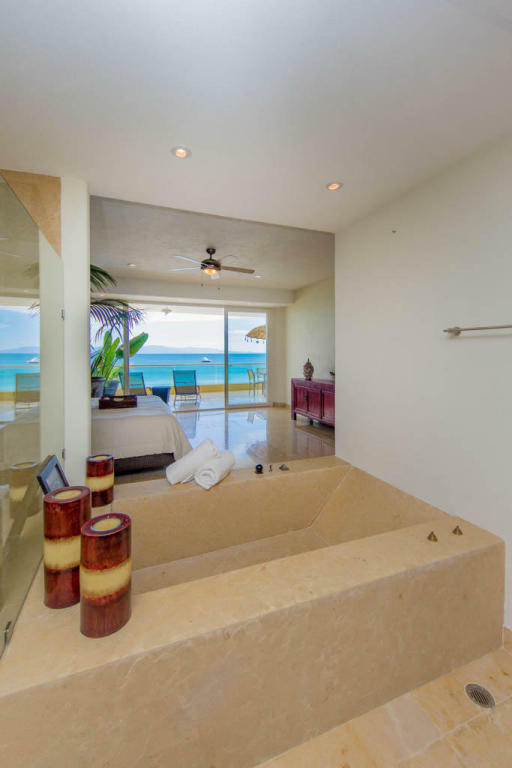 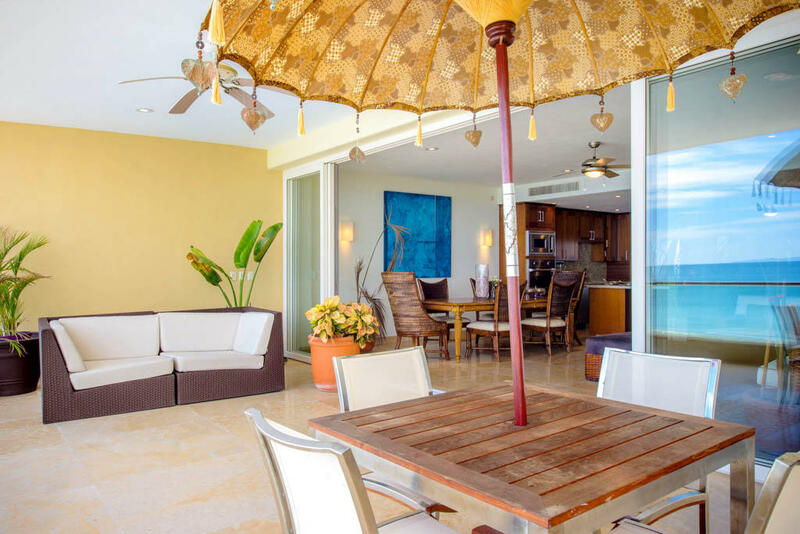 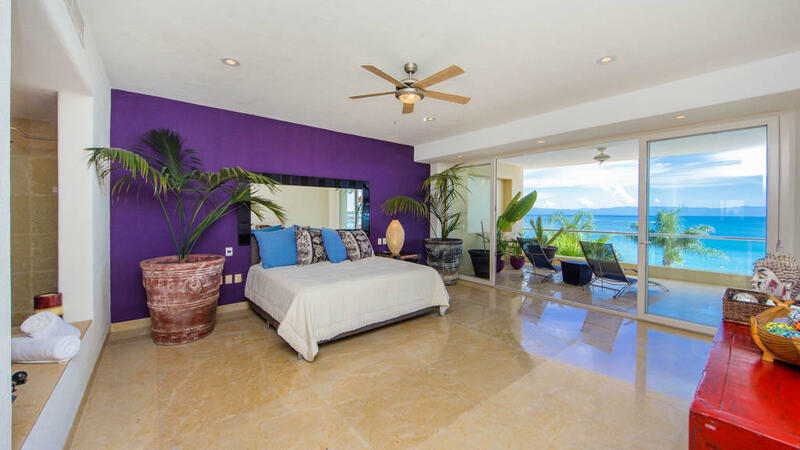 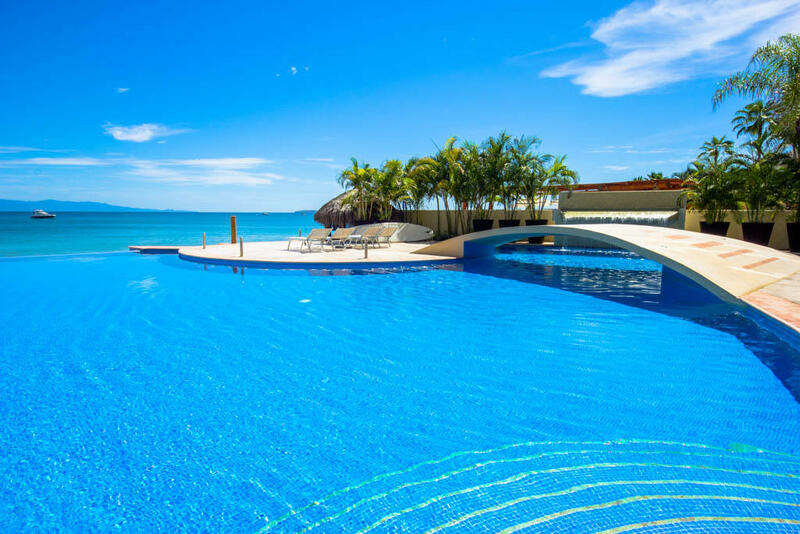 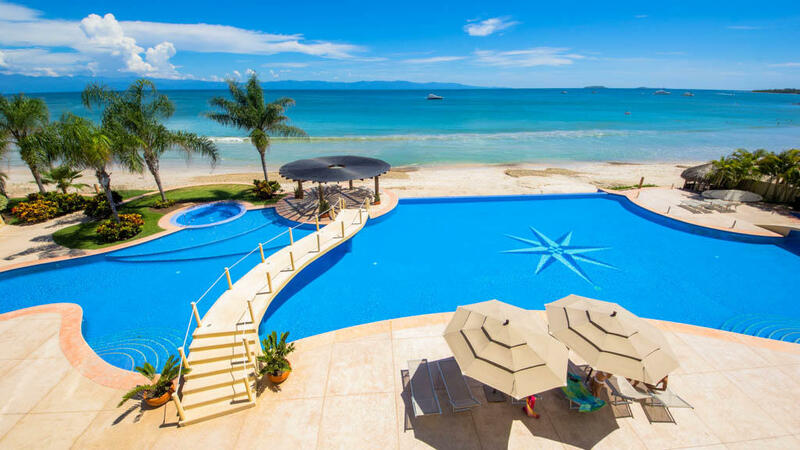 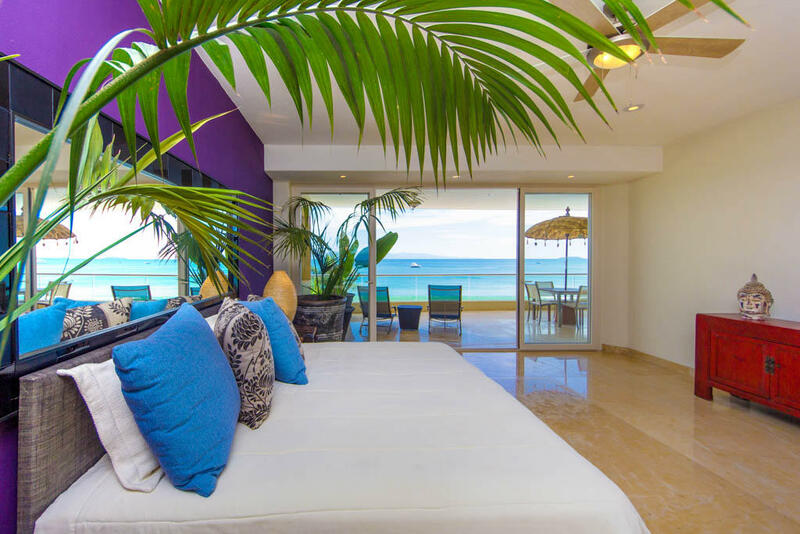 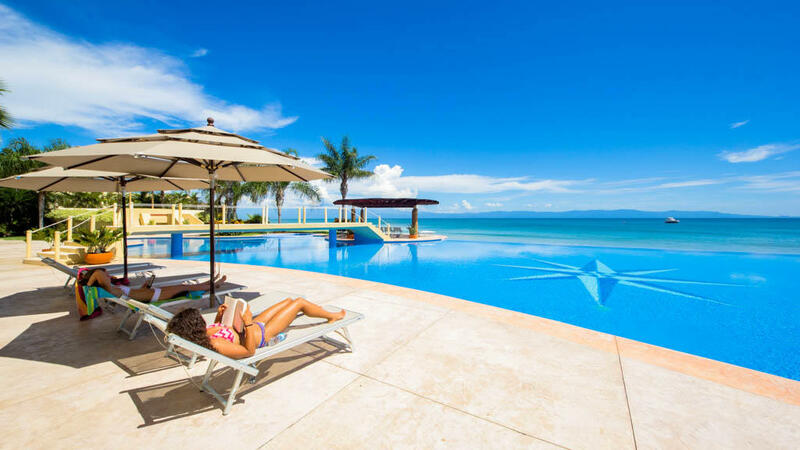 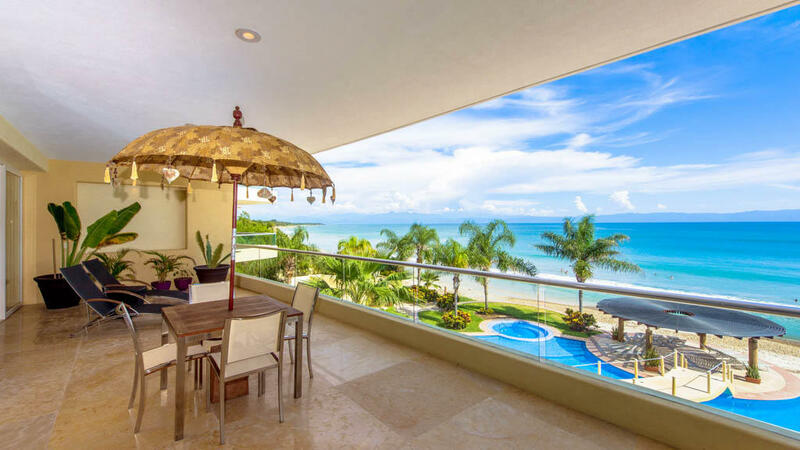 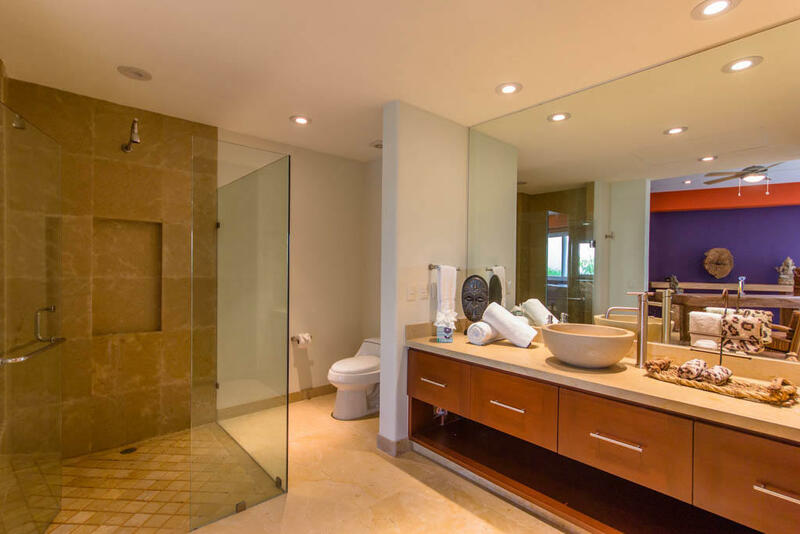 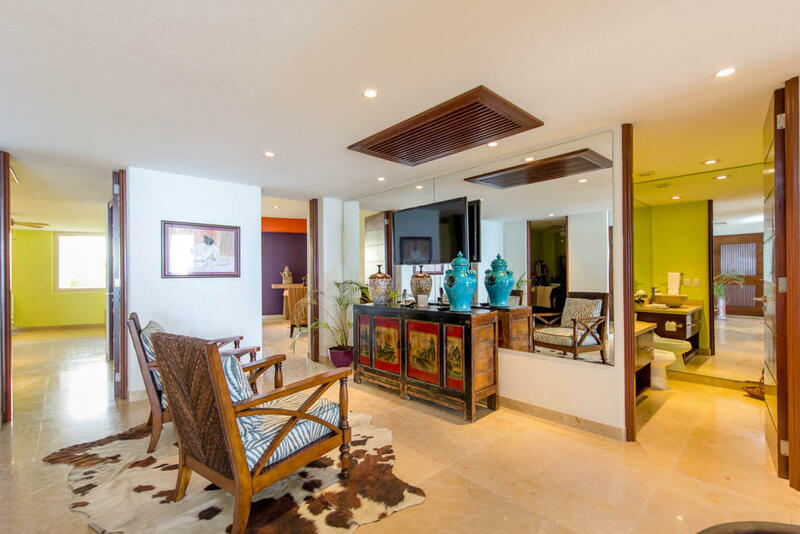 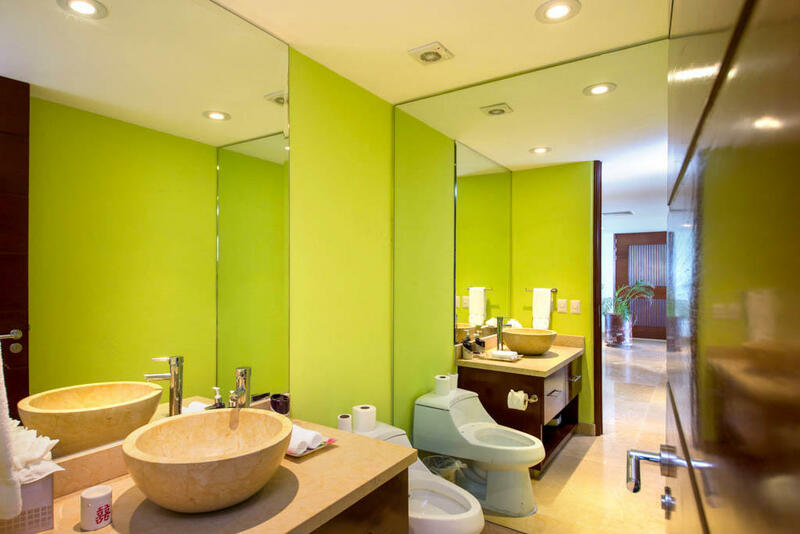 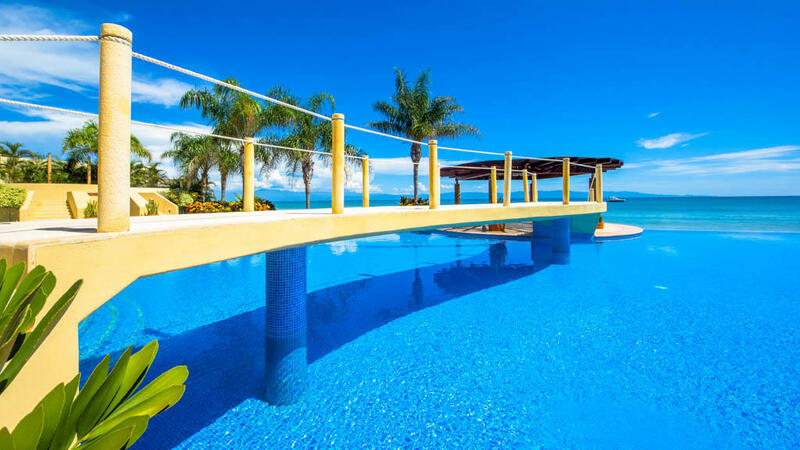 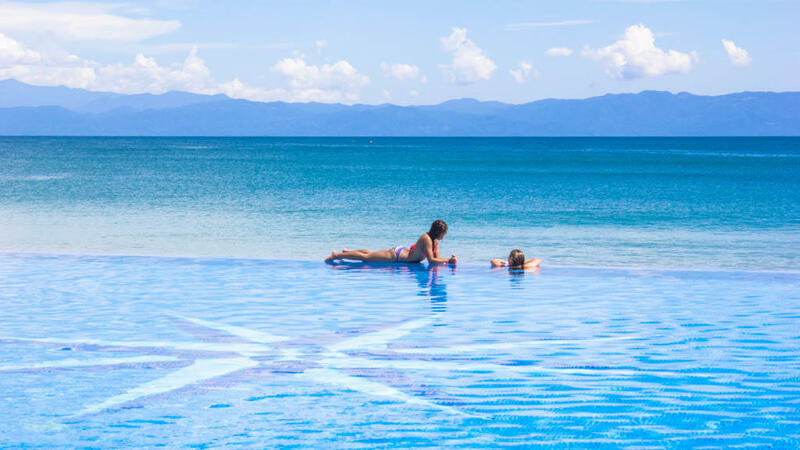 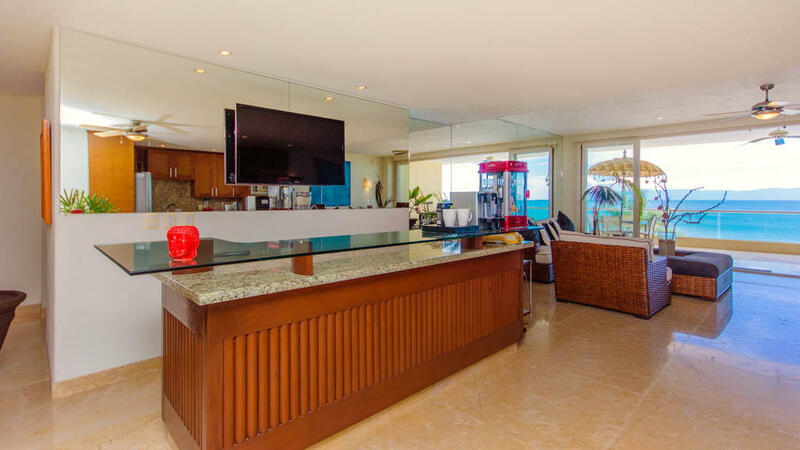 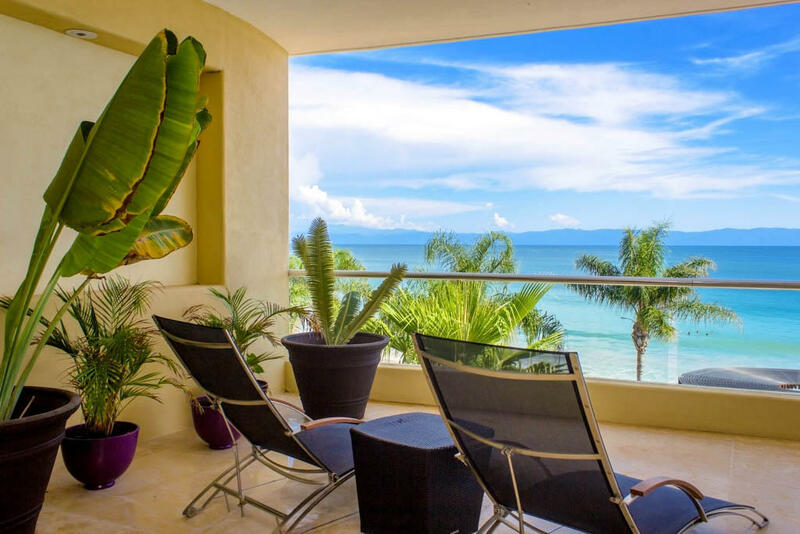 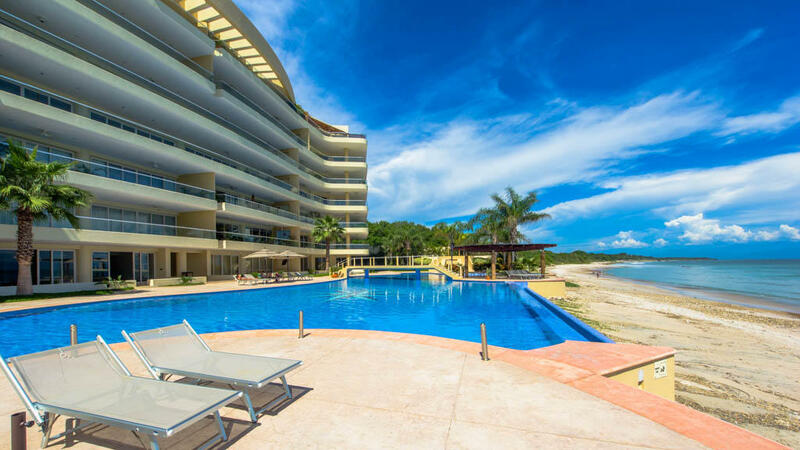 Punta Vista Signature are 22 majestic oversized boutique condos on perfect Playa Punta de Mita, the last of the best and always safely swimmable sandy bottom beaches protected by the Bay of Banderas. 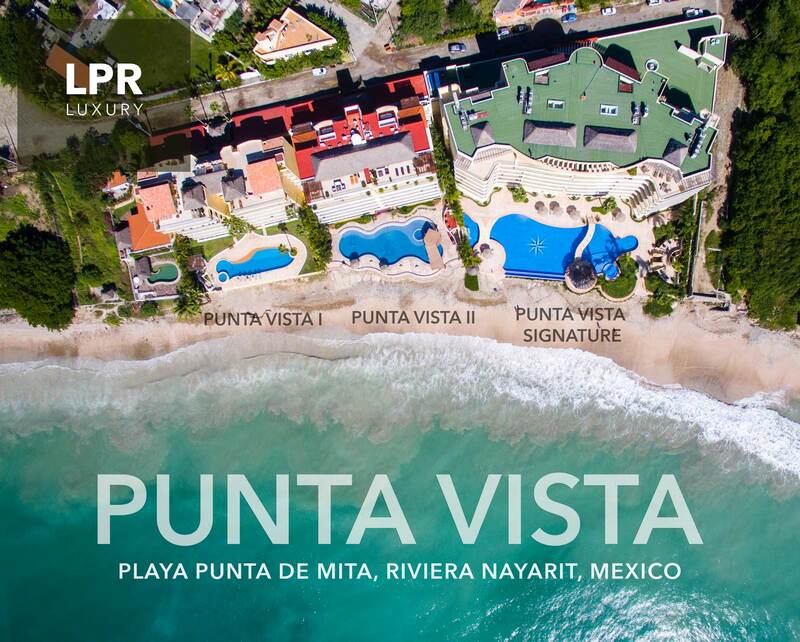 Surrounded by the famous Punta Mita Resort, the neighbors of Punta Vista include the Four Seasons Resort, St. Regis and just next door plans a third ultra luxury hotel. 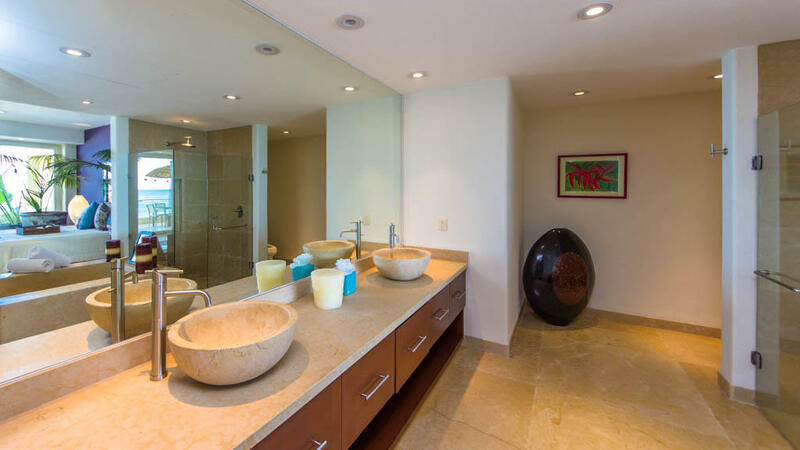 Within the development are a handful of luxury residential developments surrounding two Jack Nicklaus golf courses with some of the most glamorous homes in Mexico. 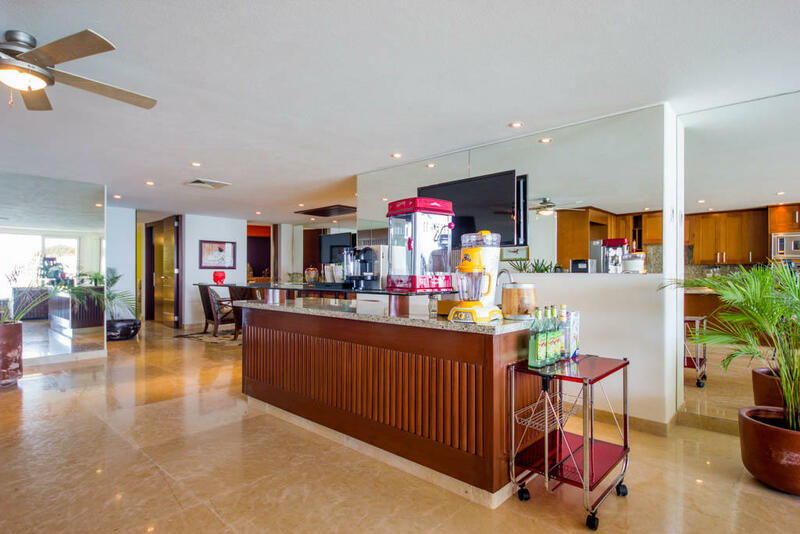 Gym: includes exercise and weight room, dry sauna, steam room and massage facilities.